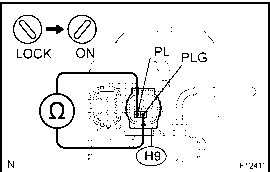 (a) Turn the ignition switch to ON, and wait at least for 20 seconds. 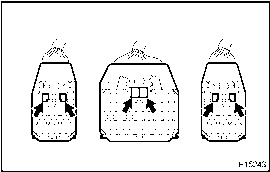 (b) Clear the DTC stored in memory (See page DI-509). 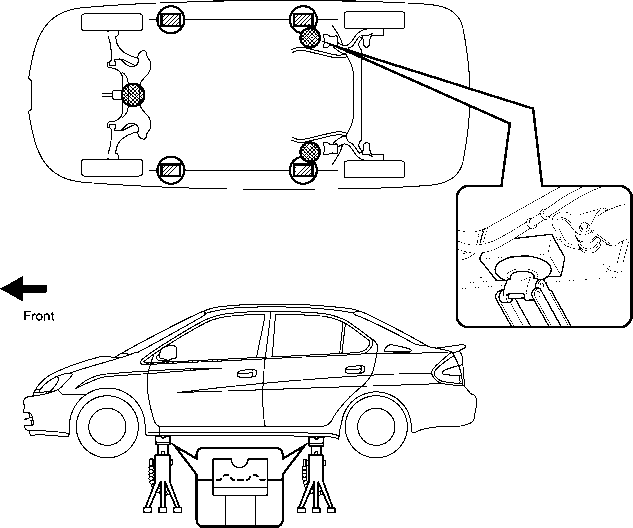 (c) Turn the ignition switch to LOCK, and wait at least for 20 seconds. 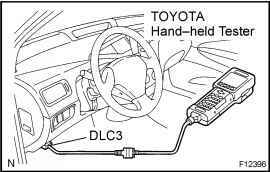 (d) Turn the ignition switch to ON, and wait at least for 20 seconds. 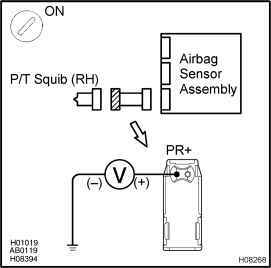 Codes other than code B0111 44 may be output at this time, but they are not relevant to this check. 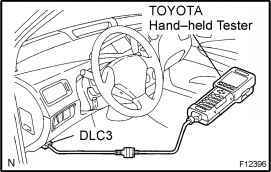 (a) Connect the OBD II scan tool or TOYOTA hand-held tester to the DLC3. 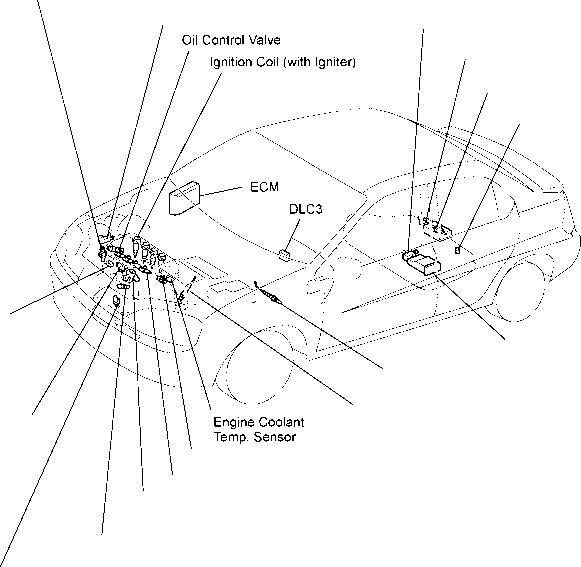 (b) Warm up the engine to normal operating temp. 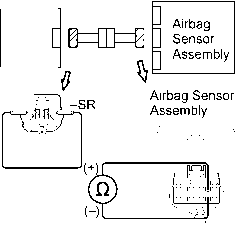 CHECK Read voltage output of oxygen sensor when engine suddenly raced. 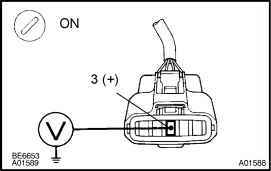 HINT Perform a quick racing of 2,000 rpm or more 3 times by using the accelerator pedal. 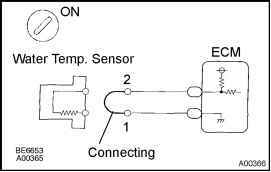 OK Oxygen sensor output voltage Alternates from 0.40 V or less to 0.50 V or more. 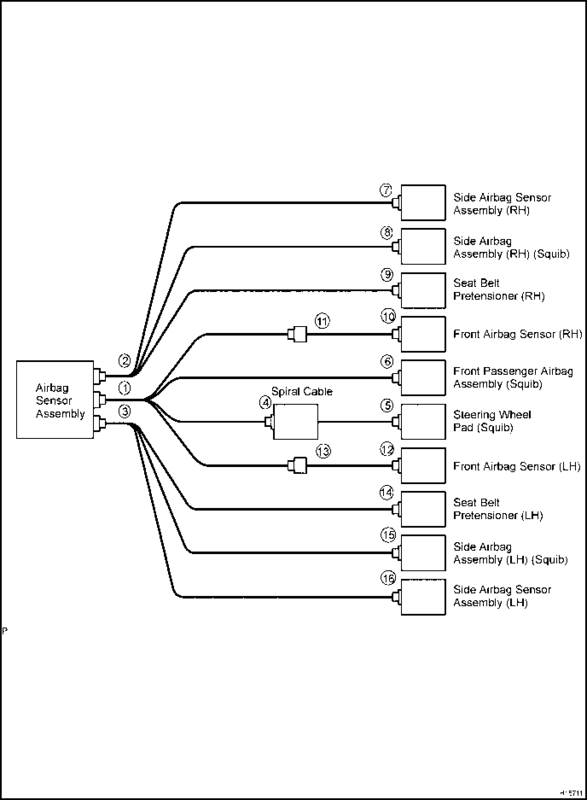 Check that each connector is properly connected. 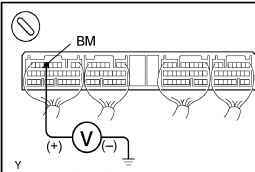 Remove the AM2 fuse from the engine room J B. 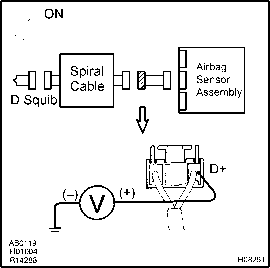 CHECK Check the continuity of the AM2 fuse. 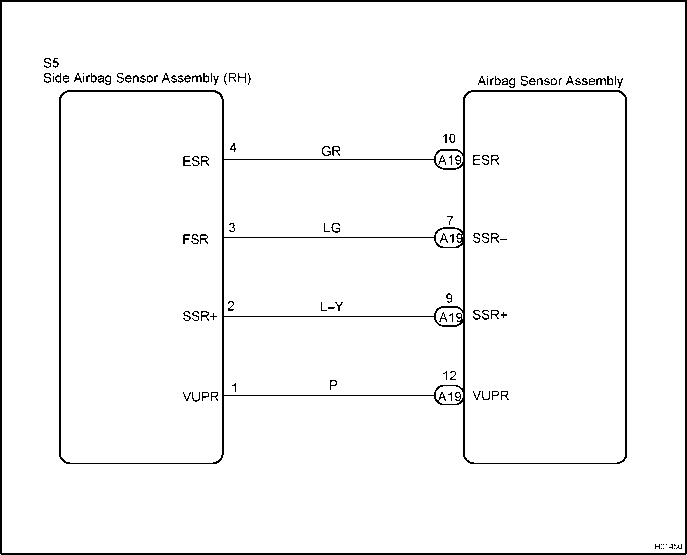 OK Check for short in all harness and components connected to AM2 fuse See attached wiring diagram . 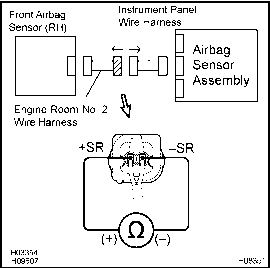 Check and repair harness and connector between battery and ignition switch, and ignition switch and ECM. 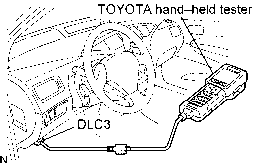 a Connect the TOYOTA hand-held tester to the DLC3. b Turn the ignition switch ON and push the TOYOTA handheld tester main switch ON. c Select the ACTIVE TEST mode on the TOYOTA handheld tester. 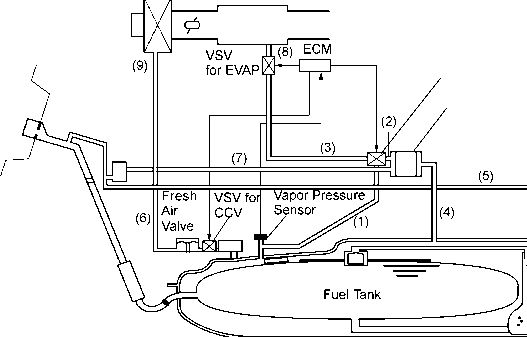 Check operation of VSV when VSV is operated by the TOYOTA Air from pipe E is flowing out through pipe F. VSV is OFF Air from pipe E is flowing out through the air filter. 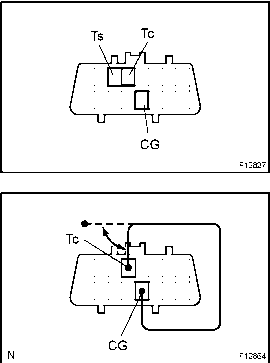 2 Check voltage between terminals 8, 15 and E of body ECU connector. 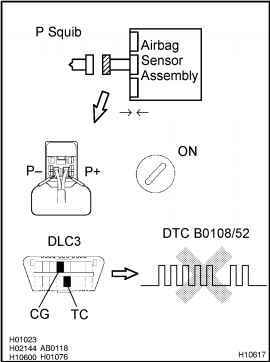 Measure voltage between terminals 8, 15 and E. OK Proceed to next circuit inspection shown on problem symptoms table See page DI-695 . 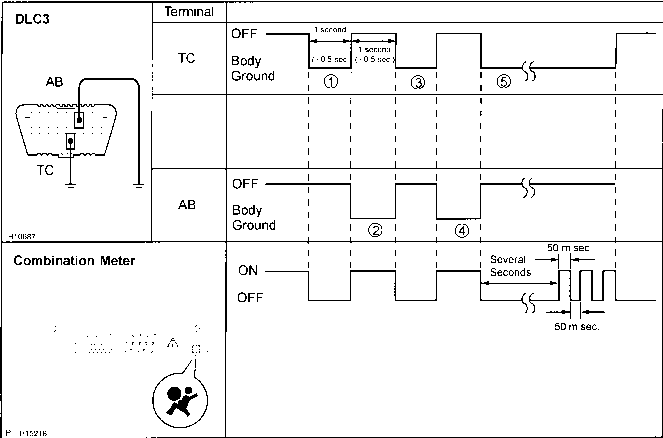 3 Check wireharness and connector between body ECU and body ground See page IN-41 . 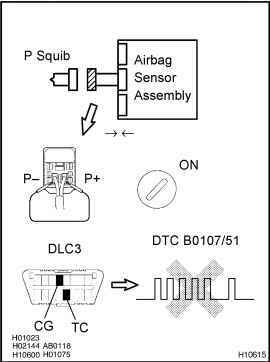 Check and repair wireharness and connector between body ECU and battery.